Have you considered switching to a mirrorless camera system from your DSLR? Or are you upgrading fro a point and shoot and want to know which system is the right choice for you? This video from Phil Steele may help you understand the differences and make a decision that’s sound. If you found that helpful you can learn more from Phil over on his website Steele Training. You can also vote and see the results of our poll on mirrorless cameras here. 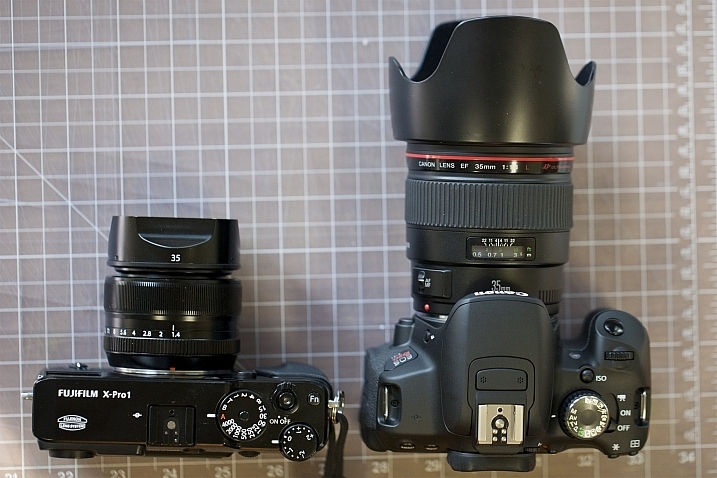 The post DSLR or Mirrorless Cameras Which is Right for You? by Darlene Hildebrandt appeared first on Digital Photography School.